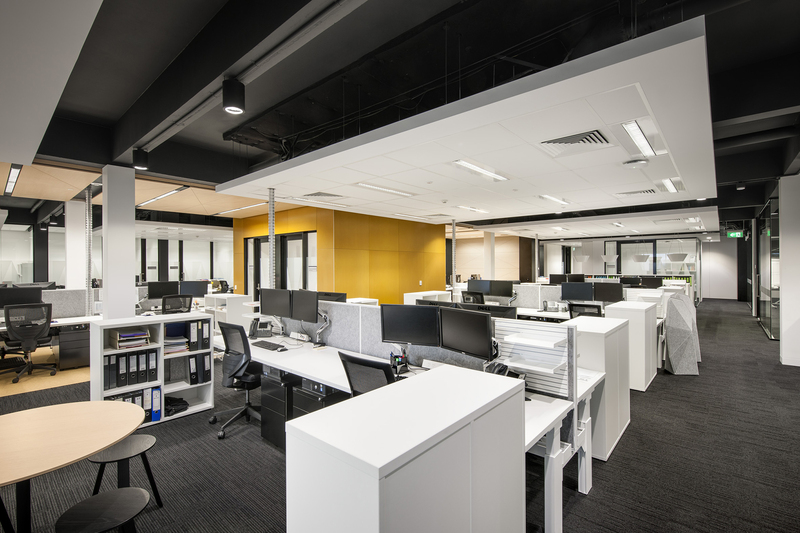 Full refurbishment of base building and new fitout for FUSA planning, finance and cashiers. 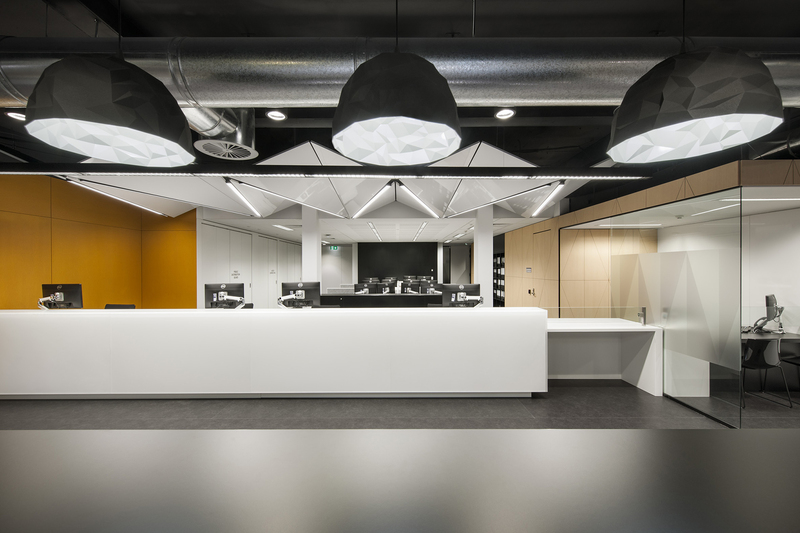 Scope included exposed ceiling services, new shop fronts, activity settings and new amenities throughout. 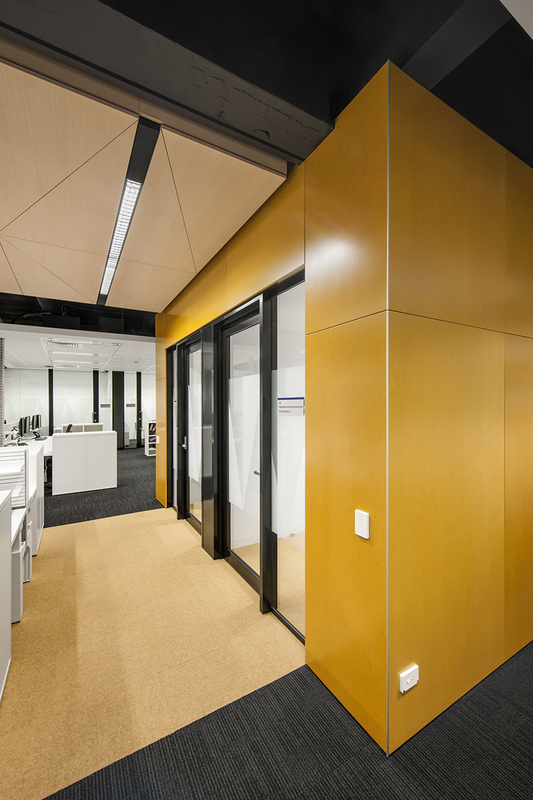 Fitout concepts were developed to establish new accommodation standards for the university which reflected a progressive, contemporary and flexible way of working. 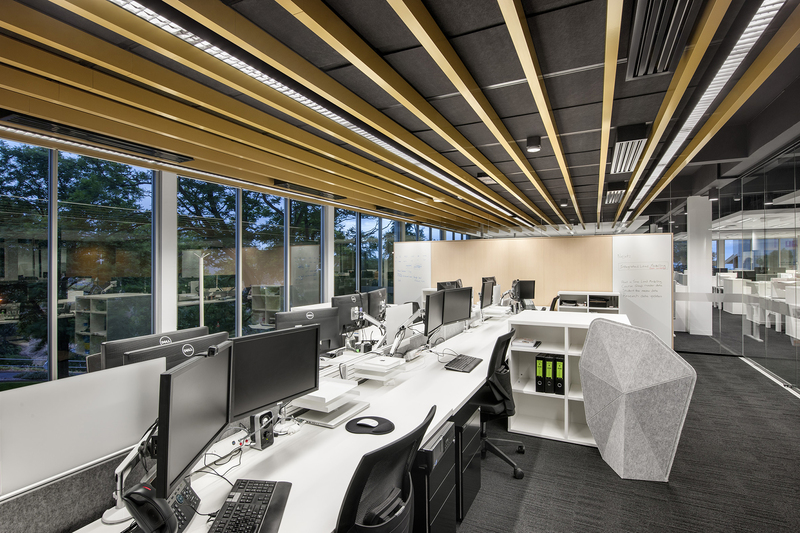 Predominately open plan spaces with strategically placed activity settings created a new paradigm for the campus.